Butter cookies are melt in the mouth biscuits.However, the original recipe has eggs in it.If you are a vegetarian use the below recipe,to make this egg-free version. 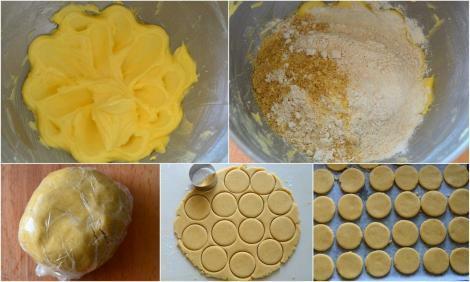 Eggless butter cookies are treat for those having allergies. 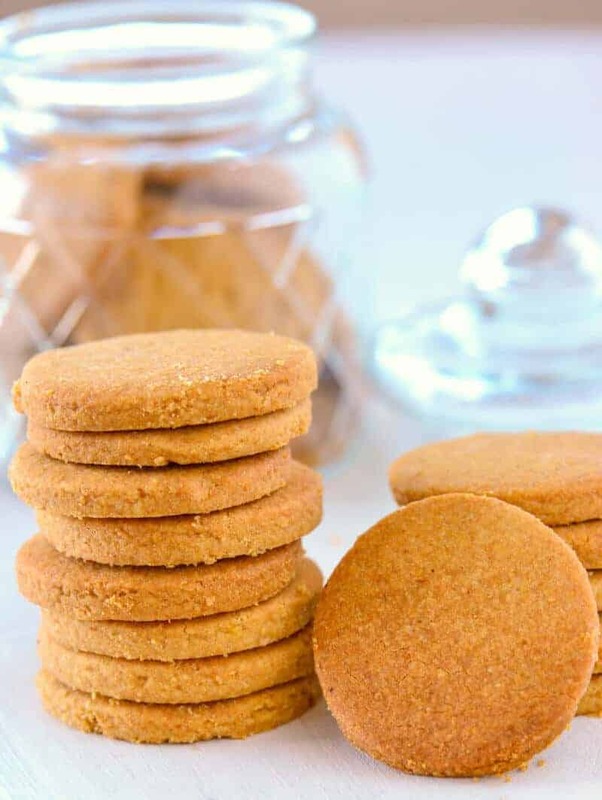 Generally cookies are all plain flour ones with no nutrition.This is a healthier version.We use wholemeal, oats, rice flour,flax seeds along with little plain flour. You can also make this at home for any high tea and kids’ bento box meals. Grind the flax seeds and keep aside. Dry roast the oats in a pan for 10 minutes, grind to a fine powder and keep aside. Beat butter in an electric mixer with castor sugar until it turns pale and creamy. Mix all remaining ingredients and until it comes together as a dough. Wrap the cookie dough in a cling film and refrigerate for 30 mins. When the dough is cold, roll it out on a floured surface to about 1cm thick. Using a round cookie cutter cut as many rounds as you can from the dough and line them onto a baking tray lined with baking paper. Bake for 18 to 20 minutes in a pre-heated oven at 160 C, or until the edges start to turn golden brown. Click here to see more recipe videos from our channel secondrecipe. Additionally, click here to see more cookie recipes.